What would happen to the Rio Grande Valley if a powerful storm like Hurricane Harvey made landfall here? How quickly could the area recover, and what obstacles, specifically within the construction industry, would hinder that recovery process? Those were the questions the Texas House Business & Industry Committee attempted to answer during a special hearing held on South Padre Island Wednesday. 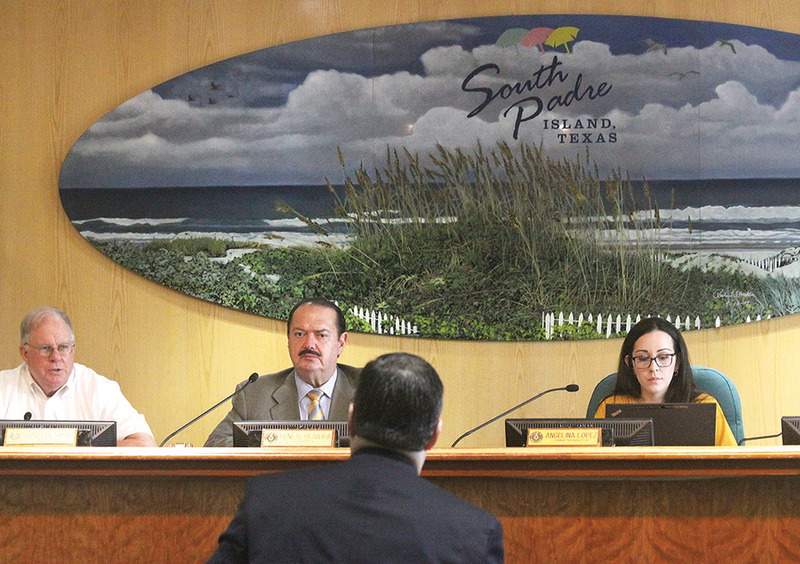 The Committee, chaired by Rep. René Oliveira (D-Brownsville) met with Laguna Madre leaders and construction industry professionals at South Padre Island City Hall to try to suss out what issues would affect coastal disaster recovery in the wake of a storm. House Speaker Joe Straus tasked the committee with exploring the issue after Hurricane Harvey caused widespread devastation across the Texas coast, from Rockport to Port Aransas to Houston last fall, Oliveira said at the top of the meeting. Worker shortages in the construction industry have hampered recovery efforts, Oliveira said. 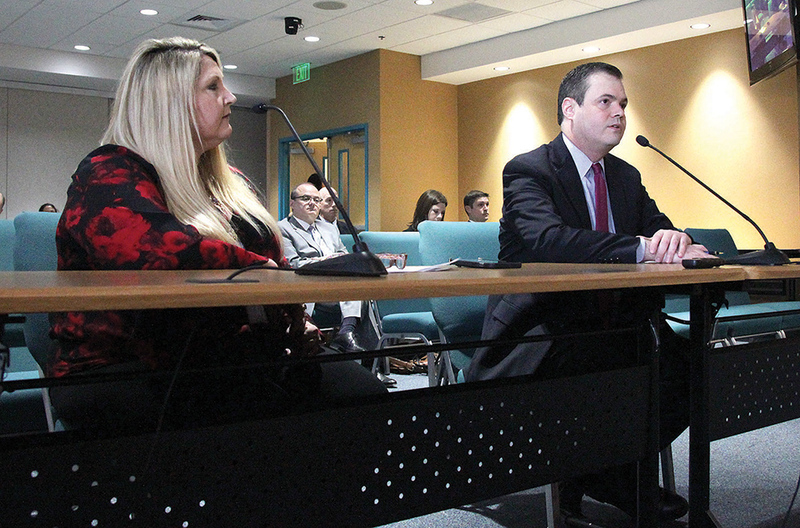 And while the committee sought to understand how similar issues could come up statewide, Wednesday’s testimony focused specifically on the Laguna Madre area, including its unique geography and socioeconomic realities. Port Isabel City Manager Jared Hockema testified first, speaking of how the communities of the Laguna Madre — South Padre Island, Port Isabel, Laguna Heights, Laguna Vista and Bayview — are physically distant from other municipalities, which puts the region at a disadvantage when it comes to bringing in and housing a recovery workforce.